Event Planning Made Stress Free! 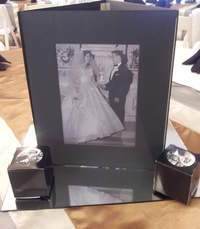 We are here to help you enjoy your special day! Looking for someone to help you plan a special event? Want an event that is stress free, worry free and one that you can actually enjoy? One that you will not have to run around to make sure that the DJ shows up on time, or that the caterer has shown up? What are you going to do if the ceremony is outside and it raining? Or hailing? Need a bit of coaching to find that perfect venue? Need help with creating a budget for a special event? Coaching on finding vendors like DJ’s, caterers, ministers, event designing and more? Just need someone to make sure that everything goes well the day of your wedding? BowenArrow Events Unlimited has everything you need at your fingertips! With over 10 years planning know how and 100’s of special events under our belt we are the ones to help you create your red letter day. From planning a small anniversary party, to the huge corporate picnic to the family reunion, to the once in a life time wedding, we are here to help you create an event that is not only stress free, but also budget friendly. We want to help you create an event that you will remember for a lifetime. We are here for you and no one else! If you want to have more information on how to create a smooth, stress free wedding, or other special event, or even information how to get a FREE HONEYMOON contact us today! 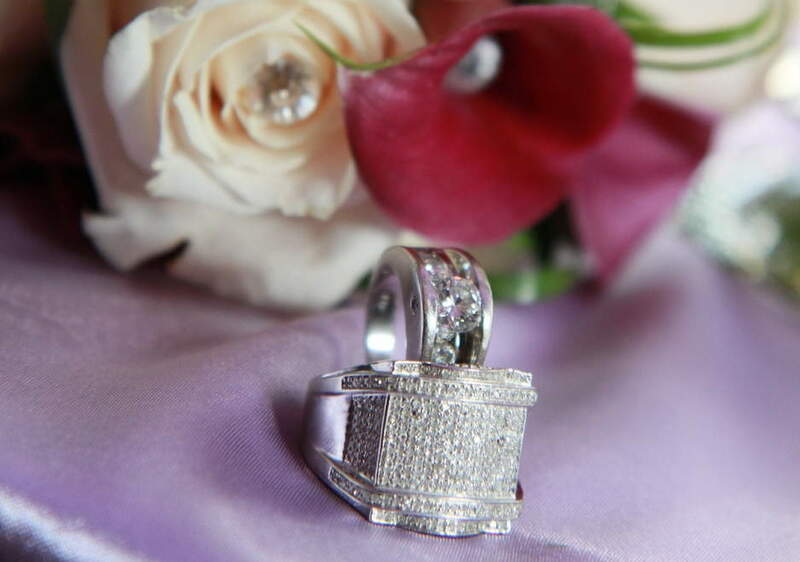 We are here to make your day memorable!